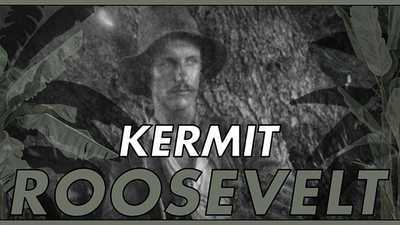 After Theodore Roosevelt lost the 1912 election, he was devastated and bereft. He accepted an invitation to take a trip down the River of Doubt, an uncharted river in the Amazon. 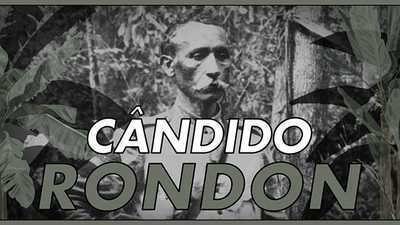 Led by Brazilian explorer Cândido Rondon, the trip was a life-changing experience for TR — one that tested his physical and emotional fortitude. 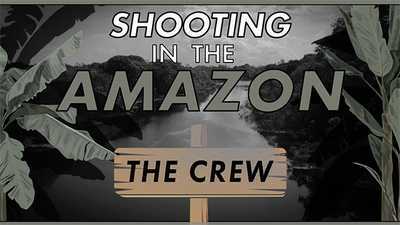 Into the Amazon filmmaker John Maggio talks about TR’s journey.